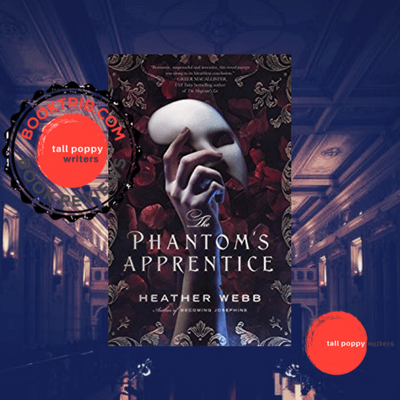 This week on BookTrib, Orly Konig reviews The Phantom’s Apprentice by Heather Webb. I’m really eccited to read this one. Thank you.